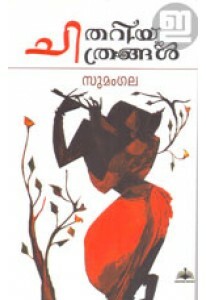 Collection of puranic stories for children by Sumangala. 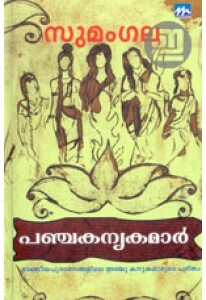 'Onpathu Sree..
Sumangala retells the stories 5 great women in Indian Puranas: Ahal.. Stories for children by Sumangala. Here, Sumangala is bidding farew.. Stories for children penned by Sumangala. 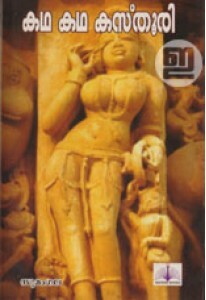 ‘Chithariya Chitrangal’ b..